Ernest Journal is a biannual printed magazine for curious and adventurous gentlefolk. It is a guide for those who appreciate true craftsmanship and the care that goes into making, who are fascinated by curious histories and eccentric traditions and who care more for timeless style than trends. It is a periodical of substance created for folk who love to build fires, embark on road trips, camp under a canopy of stars and run full pelt into the sea. Ernest appeals to those of us who appreciate a craft gin cocktail as much as a hearty one-pot supper, who love the grain of wood and the smell of paper, who’d like to learn how fly fish, brew beer in their shed and name all the constellations of the northern hemisphere. It is for people who like to whittle. Ernest Journal is a bi-monthly digital magazine available on iPad, which won Launch of the Year at the Digital Magazine Awards 2014. 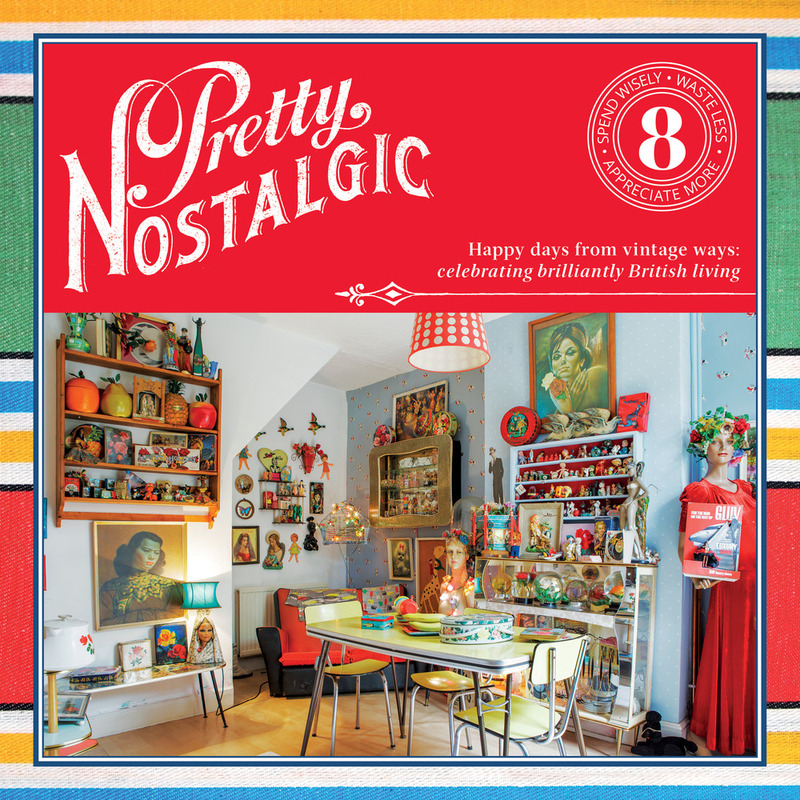 Working with publisher Nicole Burnett, I assembled a creative team and launched Pretty Nostalgic magazine in March 2012. 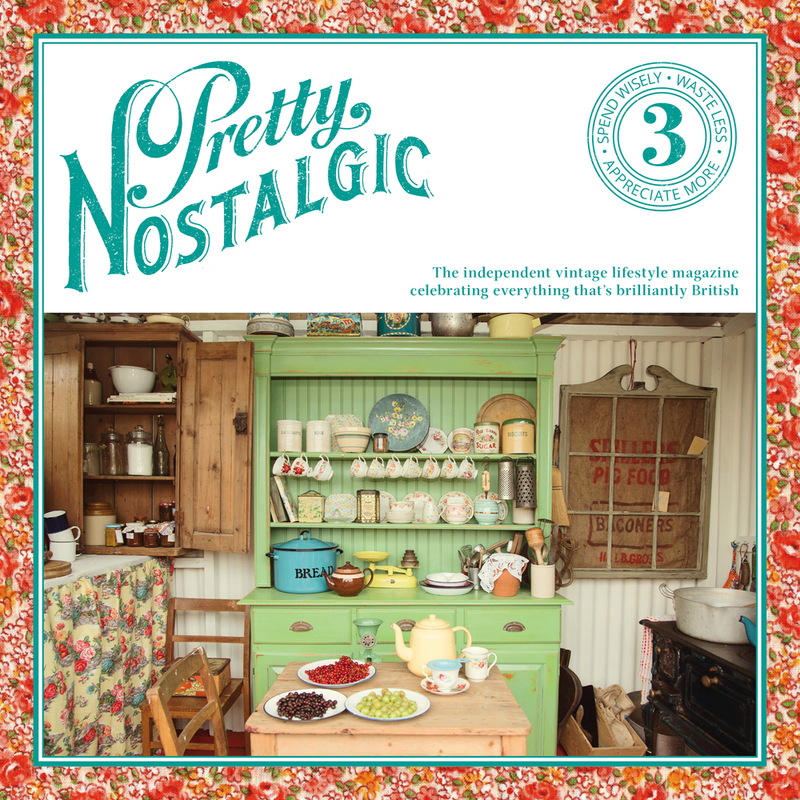 I worked as editor on the first 10 editions of this bi-monthly magazine, which focuses on vintage, traditional and sustainable living. Along with Dan Start and Tania Pascoe, I co-authored Wild Guide: Devon, Cornwall and the South West (May 2013). 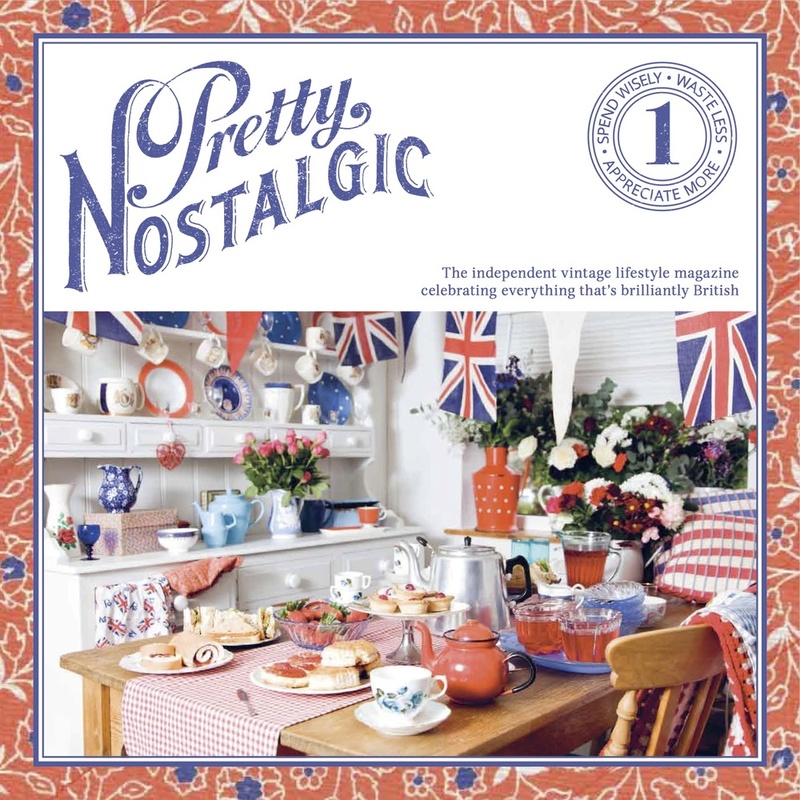 In March 2010, 100 of my walks for Countryfile magazine were compiled into Great British Walks. 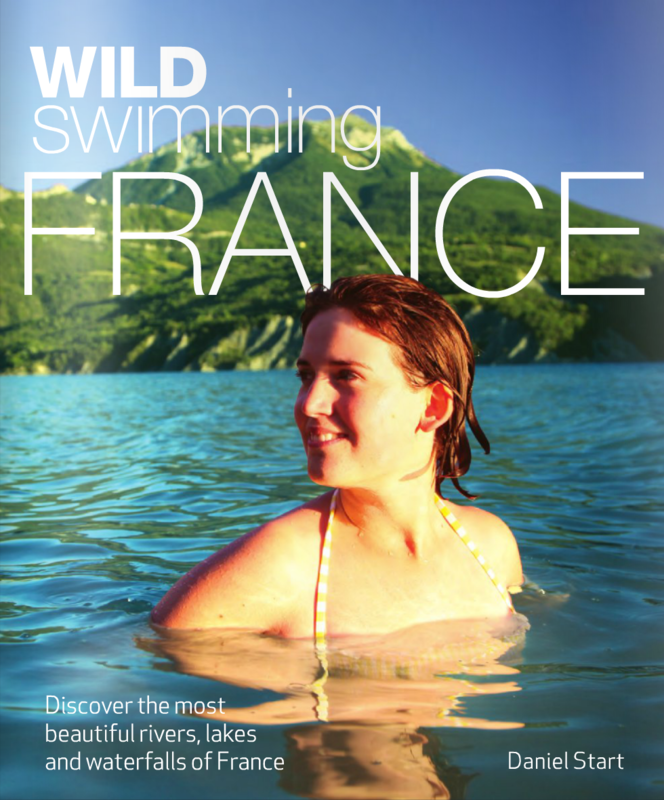 And while I didn't have any hand in writing it, I'm proud to have helped with researching swimming spots for Wild Swimming France. I am proud to have worked on the launch team for Countryfile Magazine. I conceived and managed the Great Days Out section (a 16-page series of pull-out walking guides), before working as features editor on the first 50 issues.